The IARS 2019 Annual Meeting has ton of outstanding learning and networking opportunities, designed for anesthesiologists by anesthesiologists. We also want you to be able to make the most of your time – the AUA and SOCCA Annual Meetings will be at the same location, with shared content on May 18, open to all IARS, AUA and SOCCA attendees. Don't wait, space is limited at some sessions and events! 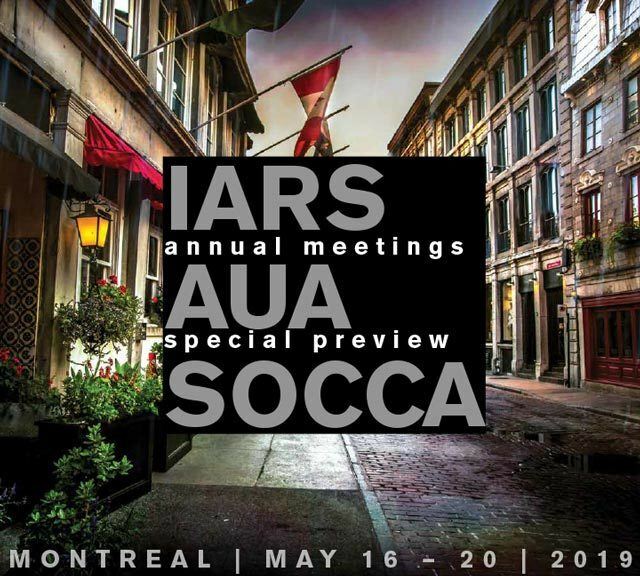 Stay at one of the best hotels in Montreal, at a rate just for IARS, AUA and SOCCA attendees!